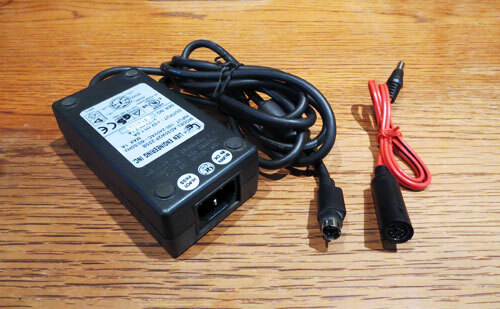 Most modern small appliances that run on low voltage DC power will come with an ac adapter. You see them on phones, TV accessories, personal care products, computer peripherals, etc. After many years of accumulating and discarding many of these devices some people like myself have managed to save a few of the ac adapters even though the device had worn out or became unusable for one reason or another. I had to replace one of these one time and the replacement cost nearly as much as the original device that included the ac adapter. So I decided to save some of them just in case. Here it is some years later and they really come in handy when working on breadboarding circuits or other low current electronics projects. The main objective is to be able to match the voltage to the project. With the previous posts on adjustable voltage converters, that’s no longer an issue. 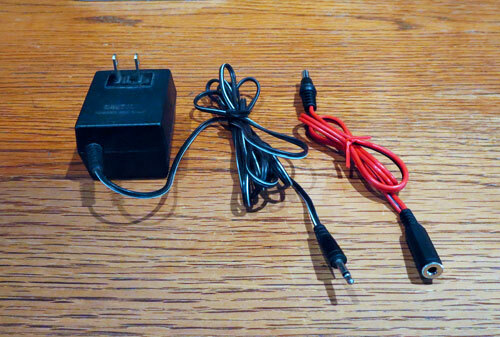 There are a couple of things to consider when using one of these “wall warts” for an electronics project. The label states that it is rated at 18 volts DC, but when I checked it with a multimeter, it was 25.8 volts – way off. 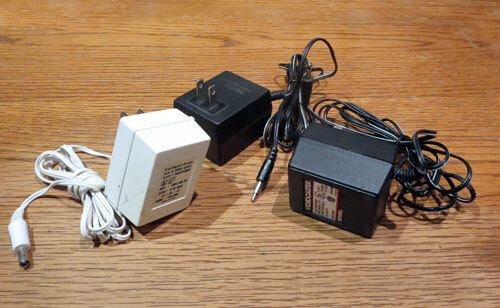 Unregulated ac adapters require a load (e.g. the device for which it was intended) to be within range of their stated output. A regulated power supply, on the other hand, should output within range of their stated specification with or without a load. 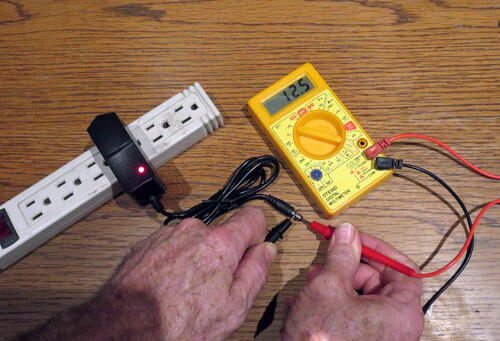 For example, the photo below shows a regulated 12v ac adapter that is not under load being checked with a multimeter. The next thing to check is the current capacity of the ac adapter. 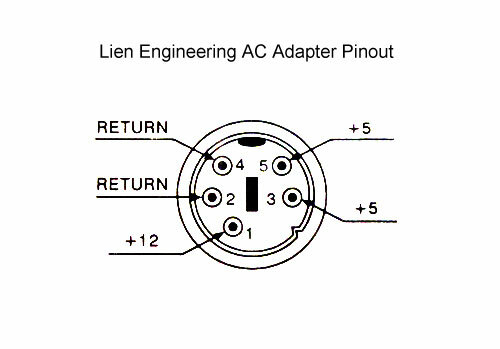 Most are rated for very low current 100 – 300 mA or so. The one in the photo above is good for 1 amp. This is something to be aware of even when working on low current circuit projects. This was the reason I chose to use a 2.1 mm dc power jack in each of the adjustable voltage converters in the previous posts. Most of the ac adapters I would expect to encounter would use this kind of plug so, naturally, that would be my first choice for a jack. For any other type of connector I expected to run into, my strategy was to fabricate an adapter cable for it. I found a supplier that had an inexpensive 2.1 mm coax male to male cable. It was advertised as a 2 foot cable, but it was closer to 3 feet. I would cut the cable in half and buy an inline connector for each of the different types of connectors that I was working with. 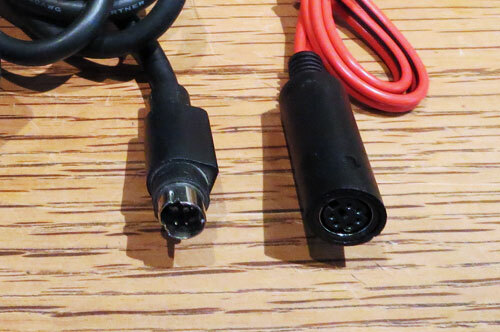 The photo above is what the cable looks like. The red and black conductor wires are clearly marked so they are easy to identify the positive and negative wires when soldering the connectors. 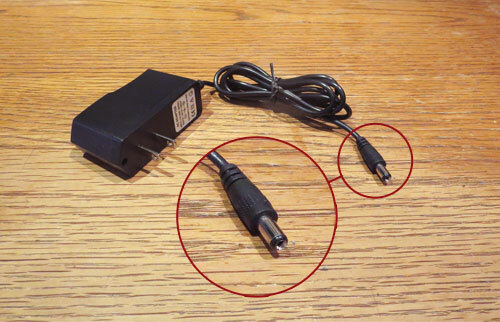 The adapter below was made for an ac adapter with a 3.5 mm inline mono jack. 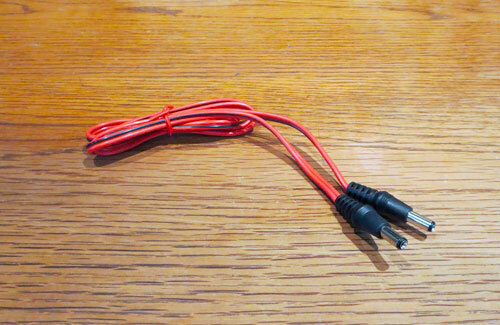 The pins marked “Return” were for the negative (black) wire and the +12 v pin was for the positive (red) wire. The positive (red) wire was connected to the center conductor on the 2.1 mm DC plug and the negative (black) wire was connected to the outer conductor on the 2.1 mm DC plug. 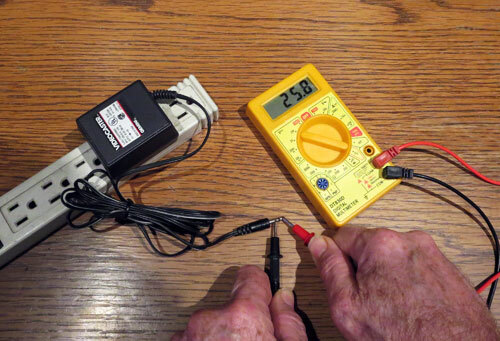 With an ac adapter as a DC power supply and an adjustable voltage converter (please see the previous posts) to be able to adjust the voltage up or down, you have an inexpensive and convenient way to power your circuit board projects and experiments.